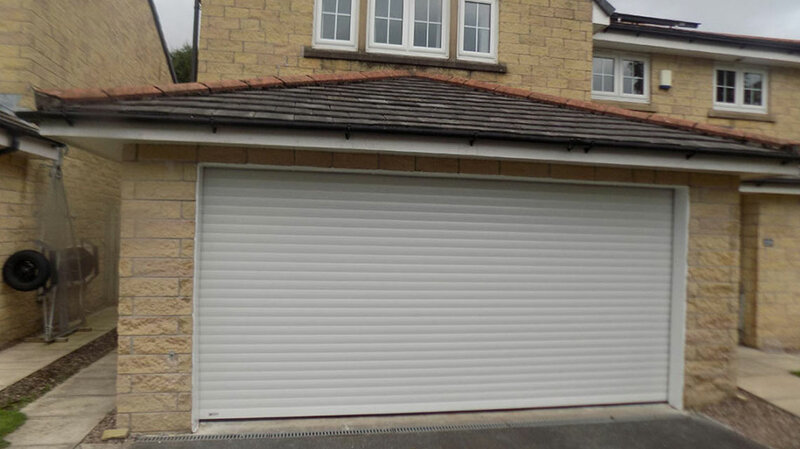 We are especially pleased this week to supply and fit a new roller garage door in our home town of Lancaster. Our customer was looking to upgrade their original garage door which had been fitted in 2002 on their new build property. This was an up and over garage door and was damaged and difficult to use. On survey for the roller garage door, our customer expressed that they were looking for a product that was durable and easy to manage, and one that would last them for many years to come. The door was also the only entrance to the garage. To remove the customers original garage door and replace this with a new reliable, fit for purpose garage door to keep them secure whilst being easy to use. This needed to be done whilst allowing the customer access to the garage should there ever be a power failure, whilst still keeping the property safe and secure. For this application we choose the SeceuroGlide Classic Roller Garage Door. This roller garage door has maintained its positon as a market leader through continuous development and innovation since 1997. High performance webbing to ensure smooth and quite operation. Its unique locking mechanism would effectively resist’s attack by intruders. Made to Measure its perfect fit ensures better security. Tough twin-walled aluminium slats with an insulating core to keep heat in. CE marked ensures it is fully compliant with all European directives and regulations. Manufactured in the UK and guaranteed against defect of material or workmanship for a period of 5 years, coupled with our 5 year installations warranty, it gave our customer peace of mind. This was the garage door for the project. 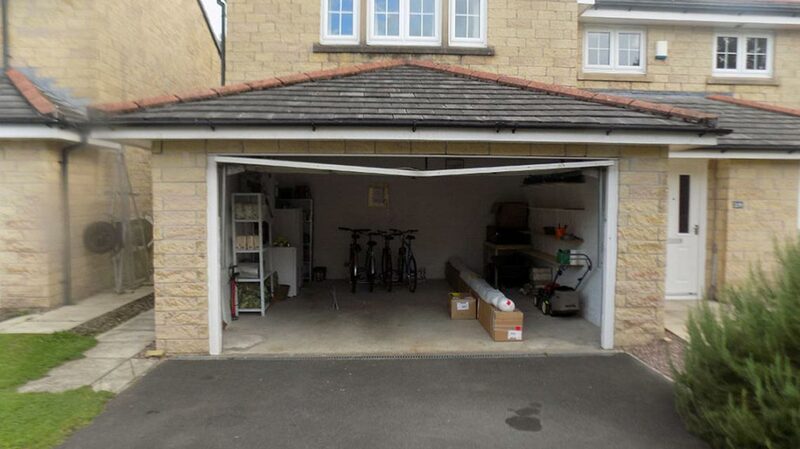 We fitted our customer a white Seceuroglide Classic garage door, which has fitted very well on to their property. To solve our customers access problem in the event of a power failure, we fitted an external lockable override to the outside of the garage. This meant the customer would still be able to access the roller garage door manually from the outside of the garage to gain entrance should this be required. The project was completed in 1 day and our customer was very happy saying “Very efficient, honest and friendly”. Find out more about our roller garage door installations by calling us on 01524 771578 or email us at info@duratecsecuritysolutions.co.uk. You can follow all our projects on our Facebook page and Twitter feed.